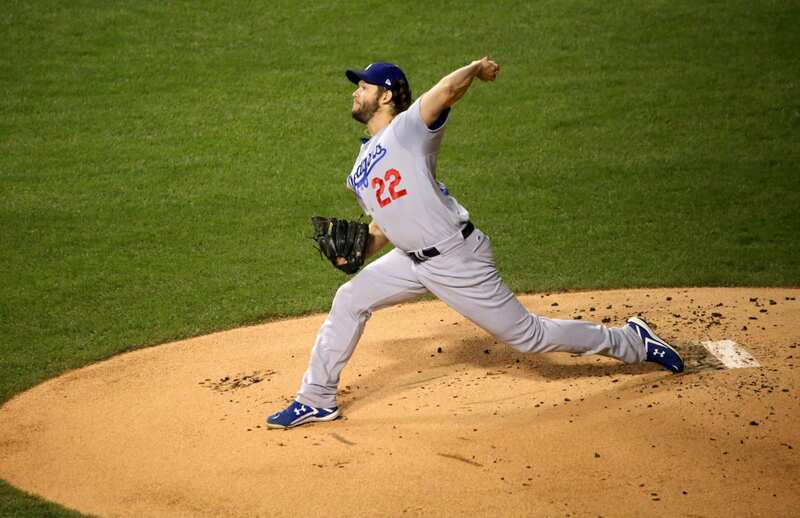 The Dodgers open up the 2017 World Series at home Tuesday night against the Houston Astros. This is Los Angeles’ first trip to baseball’s biggest stage since the 1988 team, led by Kirk Gibson and Orel Hershiser, captured the title in five games against the Oakland A’s. 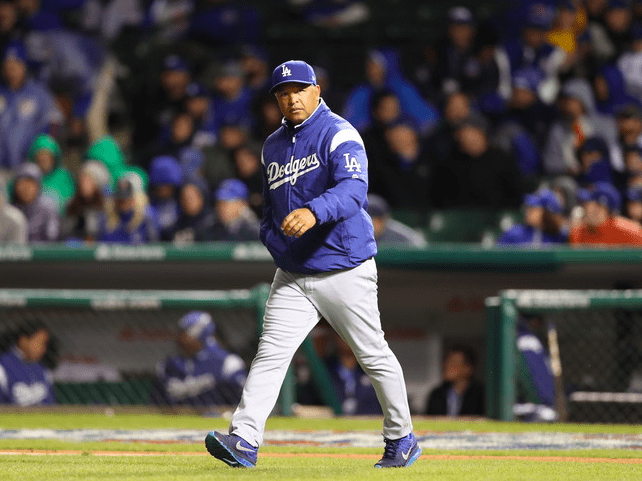 The leader of the Dodgers, and someone who is no stranger to postseason baseball, is their manager Dave Roberts. 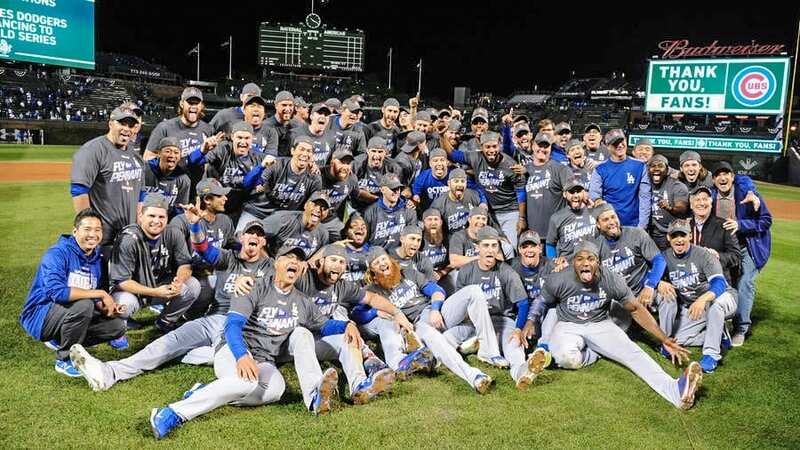 In his second year as the manager in L.A., Roberts has thrived, leading the Dodgers to back-to-back NL West division titles, and the 2017 National League pennant. Roberts’ faith in Jesus Christ is something that he says is the most important thing in his life. Roberts said his faith in Christ is bigger than anything baseball can ever offer. Roberts might be best known for his Game 4, ninth-inning steal in the 2004 ALCS that helped catapult the Boston Red Sox to the greatest comeback in sports history, culminating with their first World Series title in 86 years. Walt Day, Baseball Chapel leader for the Boston Red Sox in 2004, told Sports Spectrum that Dave Roberts was part of a core group of six guys that met regularly for in-depth Bible study, in addition to the weekly chapel services. The Dodgers and Astros open up Game 1 on Tuesday night.